School Fairs or Galas contact Maniacs. 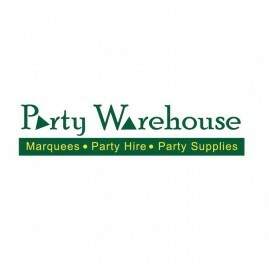 For all Marquees and Party Supplies Check out Party Warehouse. Maniacs bouncy castles are reliable on time friendly and all around amazing company.If it wasn't for the great friendly staff and fantastic communication my 7 year olds birthday party could have been a disaster.I would recommend Maniacs to my friends and family 10/10 thanks guys. *If it rain there is no cancellation fee!